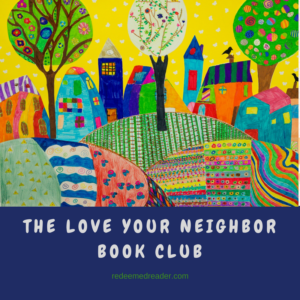 To date this school year, our Love Your Neighbor Book Club has read Save Me a Seat and A Long Walk to Water, both of which raised good questions about loving our neighbors near and far who are different from us. Tangerine adds a new element: loving our siblings and family members and our competitors on the sports field (as well as loving those who look different from us on the outside). 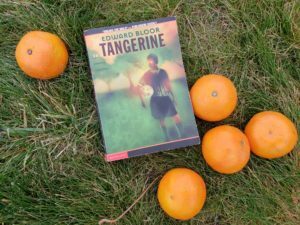 Tangerine is one of my all-time favorite books to read with middle school kids. I’ve read it multiple times, and I never get tired of it. And guess what? Middle school kids don’t get tired of it, either. Tangerine is a sports book that packs a punch: top notch vocabulary, as many similes as a tangerine grove has tangerines, rich thematic questions, strong characters, and a plot that grabs the reader from the first page. Discussion questions practically leap off the page, so let’s dive right in! In the Bible, Jesus castigates the Pharisees for being white-washed sepulchers: they look good on the outside, but are filthy on the inside. How are the people of Lake Windsor Downs like the Pharisees? To whom in the Bible would you compare Luis and his friends/family? How does Philippians 2 relate to the attitudes of these two groups of people? Who is doing a better job of loving their neighbors? 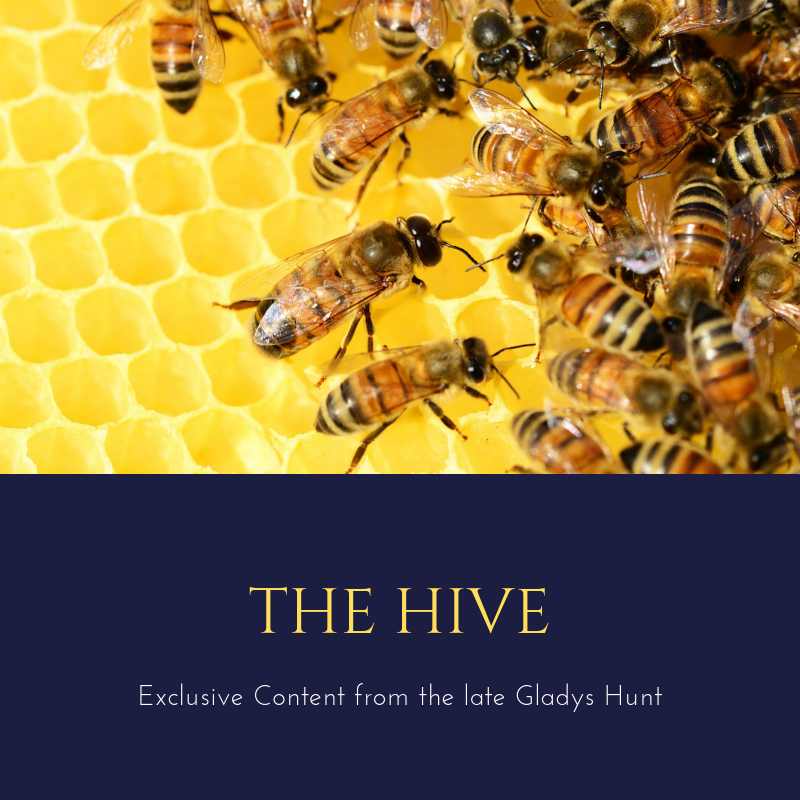 There are lots of other elements to this book you could discuss if you want! Literary elements to discuss/note include symbolism, similes, vocabulary, and more. Bullying is a hot topic these days, and this book provides some great examples of bullies along with what to do. Racism is hard to ignore in this book, too. Have you read Tangerine with your kids or students? What did they think? What do you think? Previous PostThe Grand Escape by Neal Bascomb.